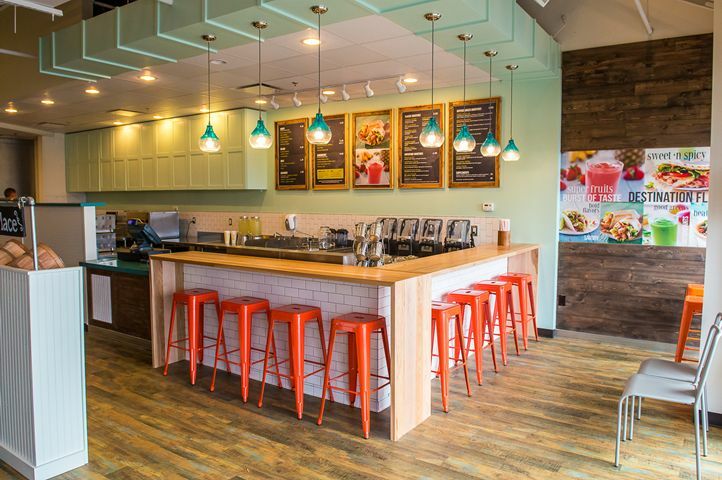 Tropical Smoothie Cafe is a fast-casual restaurant concept inspiring healthier lifestyles across the country, with more than 640 locations nationwide. 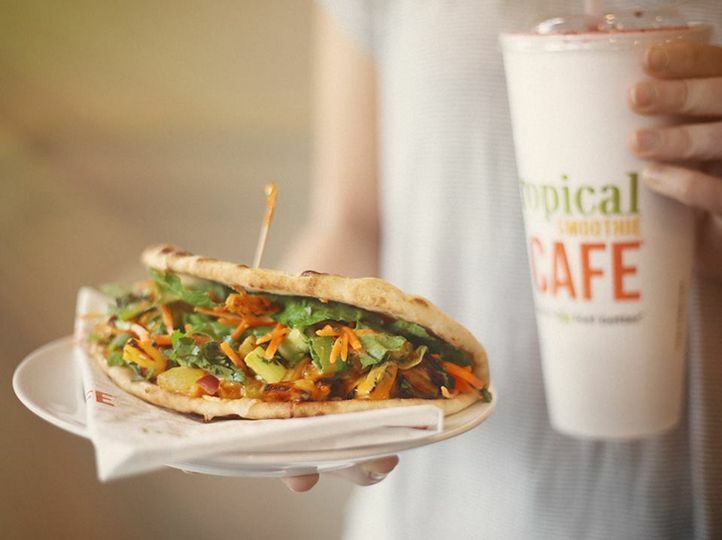 With snack and meal options for any time of day, Tropical Smoothie Cafe serves better-for-you smoothies, salads, wraps, sandwiches, and flatbreads. Upgraded app technology and enhanced mobile ordering capabilities further elevate the digital and dine-in cafe experience and emphasize the brand’s focus on convenience. The rapidly growing franchise has received numerous accolades including rankings in Entrepreneur’s Franchise 500 and Fast Casual’s Top 100 Movers and Shakers in 2018, as well as Franchise Times’ Top 200+ and Nation’s Restaurant News’ Fastest Growing Chains in 2017. ApplePie Capital is an innovative financial solutions provider dedicated to the franchise industry. ApplePie provides a wealth of financial choices for franchise entrepreneurs at every stage of their development, with a diverse and growing network of capital providers and financing solutions, including growth capital, SBA and conventional loans, and equipment financing. ApplePie’s franchise finance experts are focused on matching clients with the right option at the right time, maximizing their efficiency and reducing the headaches of working separately across individual lenders. For more information, visit ApplePieCapital.com.